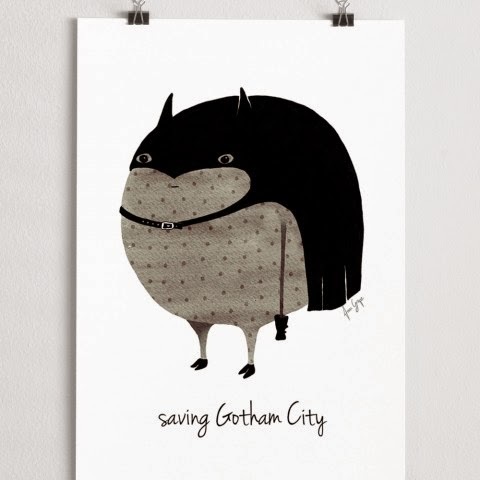 As you have probably gathered, I have a thing for cute and colourful illustrations!! I discovered A Grape Design on Etsy and couldn't wait to stock them in my online shop. 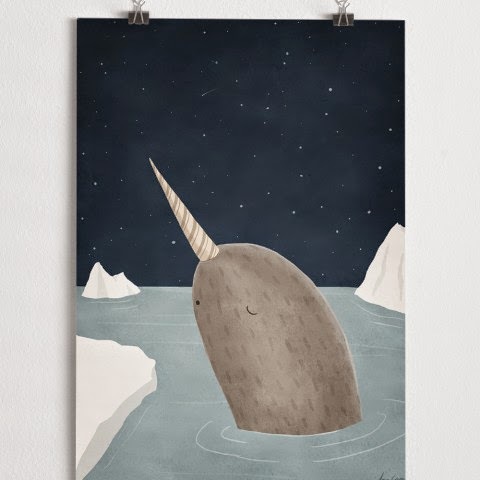 These fabulous illustrations come all the way from Sweden and here are some of my favourites (well actually, I love all of the ones featured in my shop ... it was so hard to only choose four to feature). 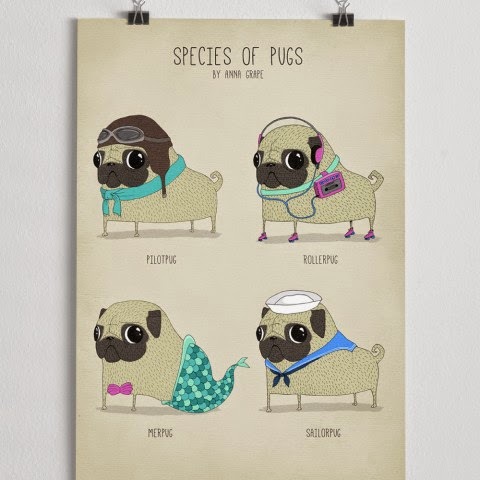 3) Species of Pugs poster, size A3 - $35, 4) Saving Gotham City, size A4 - $20.00. 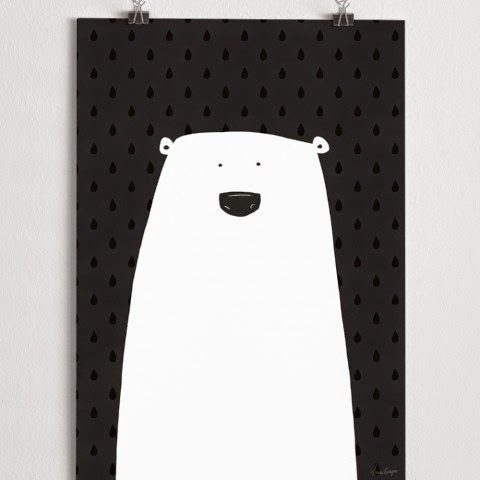 All posters come unframed but can be easily framed using a Ribba frame from IKEA or similar. Check out more artworks by A Grape Design available our online shop.